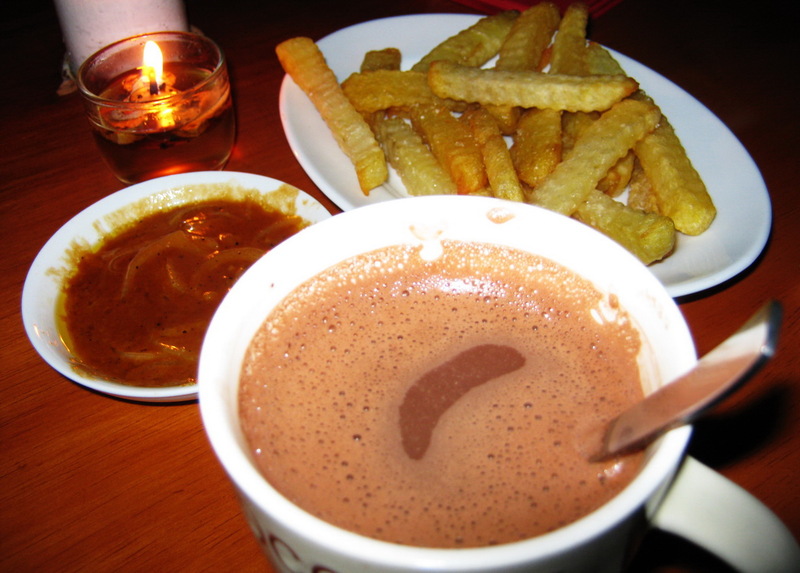 i like candlelight dinners:) but french fries and chocolate? i'd probably have upset stomach if i eat them together. hope you've had fun watching soccer. my MYM is up too. A romantic dinner. Happy MYM! Ohh that is so sweet candle lit dinner ^_^ Happy weekdays ahead! http://annsnowchin.blogspot.com/2010/07/miscarriage-mum-private-pain.html I took the photo of my Indonesian cross stitch for you. I lost a comment, so I just post a short one. I said, it is hard to be romantic when people are soccer fans. Great picture .... :D spain has won this time ..
yes, I agree very romantic, indeed. The chips look so yummy. wow, very affectionate but the game ball in the champion's winning or losing .. he he he .. 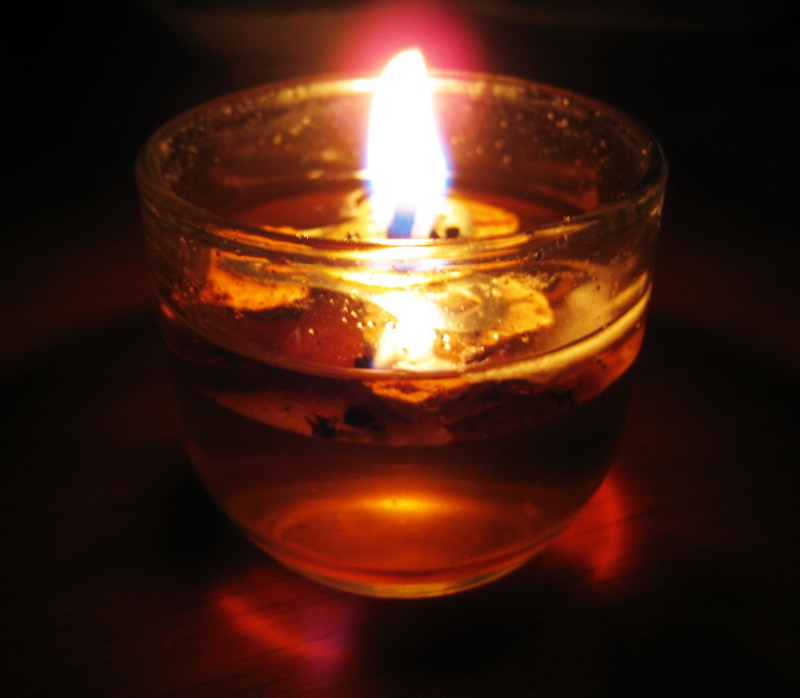 This little candle light shown brightness to a beautiful romance.